디즈니 Princesses. 디즈니 프린세스. 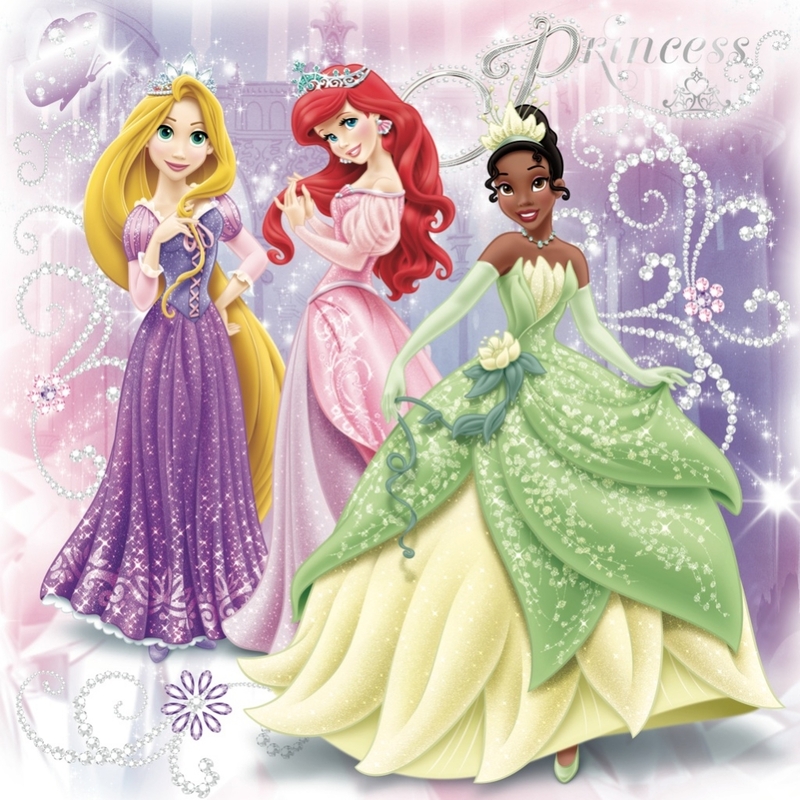 HD Wallpaper and background images in the 디즈니 프린세스 club tagged: photo disney princess rapunzel ariel tiana. This 디즈니 프린세스 photo contains 부케, 코사지, 꽃다발, posy, nosegay, 코 사지, 장미, rosiness, and 장미 빛. There might also be 동백, 카멜리아, 낙타, camelia, 장미,을 rosebush, 장미, 장미과, and rosebush.